Global actions on reducing Tuberculosis (TB) is falling far short of expectations, says a new report published by the World Health Organization on October 13. Besides highlighting considerable inequalities among countries in giving TB-affected people the access to cost-effective diagnosis and treatment interventions, the ‘WHO 2016 Global TB report’ also calls for strong political commitment and increased funding. In 2015, an estimated 10.4 million new TB cases were reported worldwide. Six countries—India, Indonesia, China, Nigeria, Pakistan and South Africa—accounted for 60 per cent of the total burden. While efforts to respond to TB saved over 3 million lives in 2015, the report shows that an estimated 1.8 million people died from TB in the same year, Out of of whom, 0.4 million were co-infected with HIV. While global TB deaths fell by 22 per cent between 2000 and 2015, the disease was one of the top 10 causes of death in 2015. It caused more casualties than HIV and malaria. 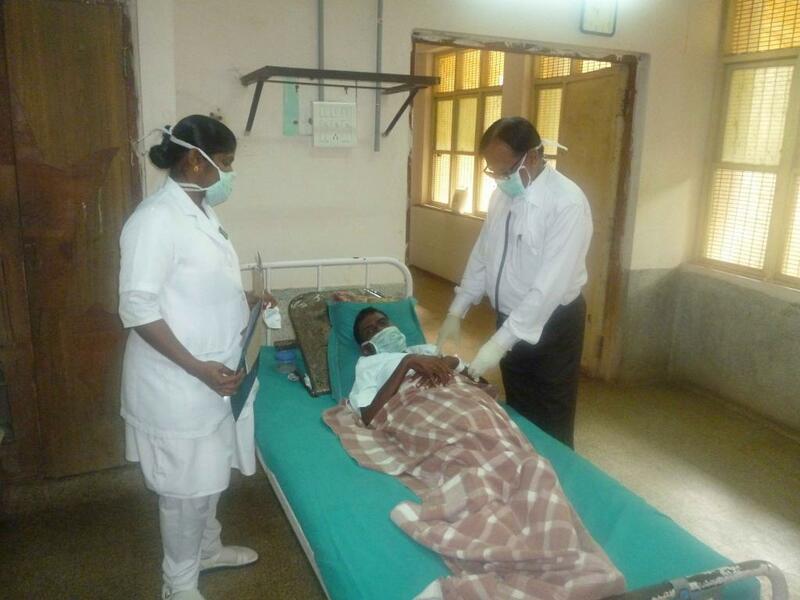 Underreporting of TB cases remains a major challenge. Of the estimated 10.4 million new cases, only 6.1 million were detected and officially notified in 2015, which created a gap of 4.3 million cases. India, Indonesia and Nigeria accounted for almost half of this gap. Besides underreporting due to fear of being stigmatised, major barriers to accessing care is one of the reasons why most cases are not even detected. From 2014 to 2015, the rate of reduction in TB cases remained static at 1.5 per cent. It needs to accelerate to 4-5 per cent by 2020 to reach the first milestones of the World Health Assembly-approved End TB Strategy. 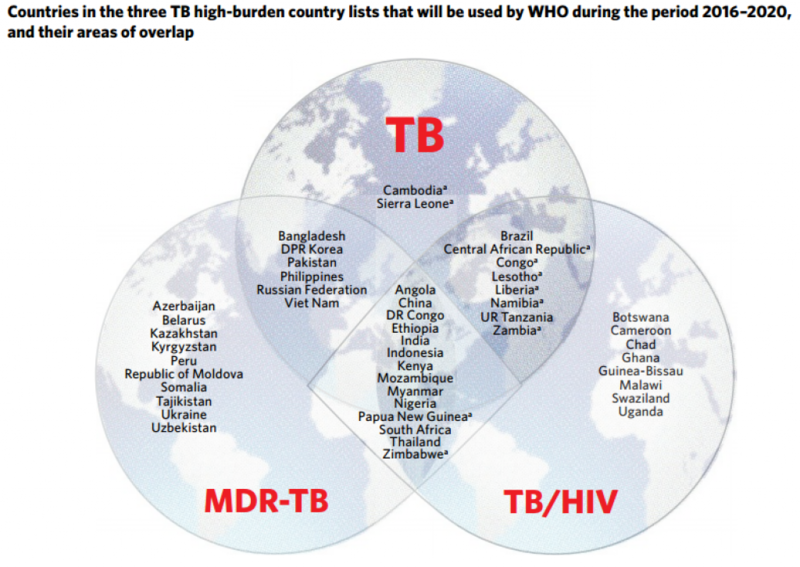 Multidrug-resistant TB (MDR-TB) remains a public health crisis. In 2015, there were an estimated 480,000 new cases of multidrug-resistant TB (MDR-TB) and an additional 100,000 cases of rifampicin-resistant TB (RR-TB). India, China and the Russian Federation accounted for 45 per cent of the combined total of 580 000 cases. Hence, TB epidemic in India is larger than previously estimated. There is a need to accelerate the MDR-TB response by investing in improving detection mechanisms and plugging treatment gaps. In 2015, only one in five of the people newly eligible for second-line treatment were able to access it. Cure rates continue to remain low globally at 52 per cent. In 2015, 22 per cent of HIV-positive TB patients were not enrolled on antiretroviral therapy (ART). The WHO recommends access to ART for all HIV-positive TB patients. Nearly a million children under five, and people living with HIV, who are especially vulnerable to TB and who were eligible for preventive treatment, were able to access it in 2015. This needs to be rapidly expanded. Investments for TB care and prevention in low and middle-income countries fall almost US$ 2 billion short of the $8.3 billion needed in 2016. This gap, according to the report, will widen to $6 billion by 2020 if the levels of funding are not increased. For BRICS nations, around 84 per cent of the financing in 2016 is available from domestic sources. Other low- and middle- income countries continue to depend on international donor financing, with over 75 per cent coming from The Global Fund to Fight AIDS, TB and Malaria. According to WHO estimates, at least $1 billion per year is needed additionally to accelerate the development of new vaccines, medicines and diagnostics.